Group Monsta X reached the top of the local charts with their new single "Shoot Out" in Japan. 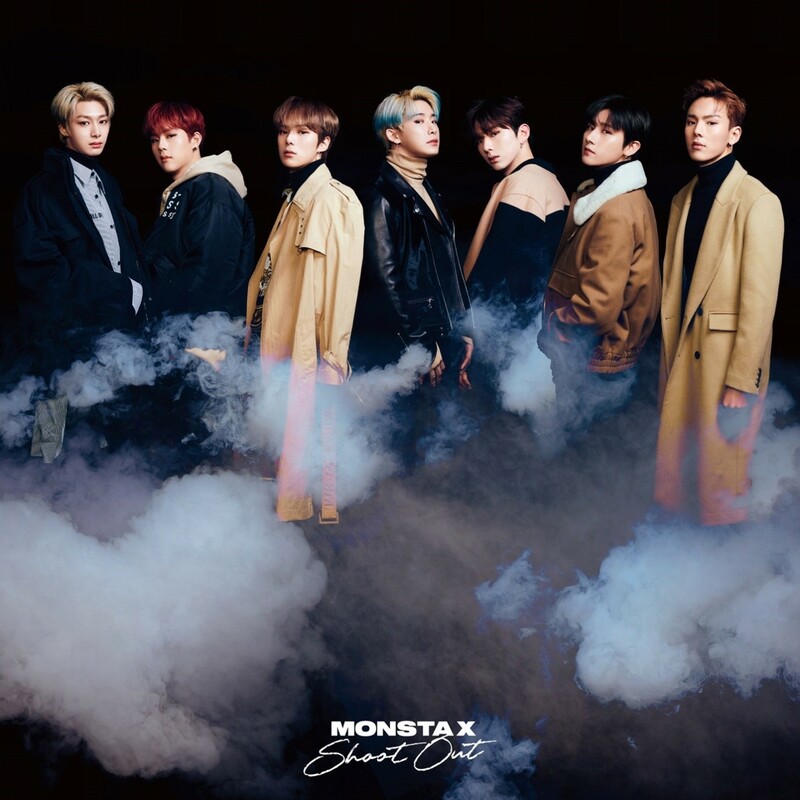 The Japanese single "Shoot Out," released by Monsta X on 27, topped the Tower Records Daily Sales Chart and ranked second on the Oricon Daily Singles Chart, its agency Starship Entertainment said 28. Monsta X topped the Tower Records Daily Sales Chart, a famous Japanese record label, on the eve of the album's release with the corresponding single, and on the same day, it also finished second on the Oricon Daily Singles Chart, Japan's largest music aggregator. Also on the 27th, the day of its release, it also topped the Tower Records Daily Sales Chart. The single "Shoot Out" released on October 27 contains the Japanese version of the title track "Shoot Out" and the combination song "FLASH BACK" in the first part of its second full-length album, "TAKE.1 ARE YOU THERE?," which was released in Korea in October last year. Since its debut single "HERO" in 2017, Monsta X has repeatedly topped local charts for every album it releases in Japan, proving its high global popularity. In 2017, the year of its debut in Japan, it was recognized for its status in Japan as a representative of Korean idol groups at SUMMER SONIC 2017 (Summersonic 2017), the biggest music festival in Japan and a number of world-renowned artists. Since it has led to a heated local response by topping Oricon and Tower Records charts including "Beautiful," "SPOTLIGHT," "LIVIN's "IT UP," and "PIECE." In addition, the latest release of the second full-length album, "TAKE.2 WE ARE HERE," and the title track "Alligator," released the English version of "Play It Cool" with world-renowned DJ and producer Steve Aoki and 18 other cities around the world. It is showing brisk global moves, including a tour of 18 cities around the world that heralds <WE ARE HERE>. Monsta X released their new Japanese single "Shoot Out" on 27 and continue with their colorful activities.